The Birches Academy of Academics and Art is a publicly funded charter school located in Salem, NH. Open since 2012, we serve 225 children in grades K–8 from over 10 communities in southern New Hampshire. As a public school, there is no cost for any New Hampshire student to attend. We have both single stream and mixed-age classrooms, with a student/teacher ratio of 12:1. We take an arts-integrated approach to educating our students, while also exposing our students to STEM. You can read our current charter here. 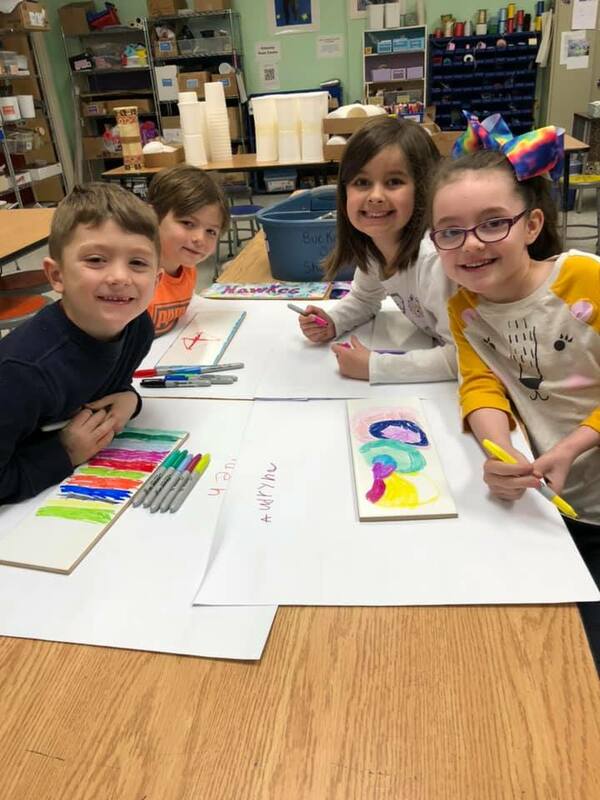 The mission of The Birches Academy of Academics and Art is to provide a top quality elementary and middle school education through the lens of arts integration. Through our staff and curriculum, we offer an environment that embraces the natural diversity of learning styles and supports the social, emotional and physical needs of our students. There are seven fundamental aspects of our mission. 1. Provide a rigorous core academic program through integrated curriculum projects. 2. Cultivate the individual qualities and strengths of each student. 3. Train students to use artistic processes for academic learning. 4. Offer comprehensive multidisciplinary enrichment programs allowing new ways of thinking, behaving and learning. 5. Support student achievement by creating an inclusive community that actively engages parents, teachers and students in the learning process. 6. Promote character development and good citizenship by involvement in student government and whole-school meetings. 7. Incorporate the use of technology to expose students to applications used in higher education and real-world scenarios. Arts integration is an approach to teaching that integrates the fine and performing arts as primary pathways to learning. Students engage in a creative process that connects an art form and another subject area to demonstrate understanding. To dive more into what this means, we recommend checking out The Kennedy Center’s portal on arts integration principles and best practices.